The Great 78 Project is a community project started by many collectors around the world to preserve and do research on 78 rpm vinyl records. The collection consists of 30,000 originals that released between 1898 and 1950. 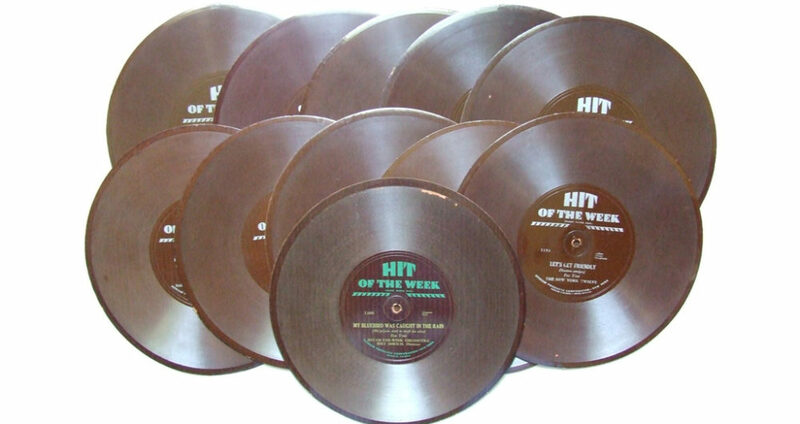 It is estimated that about 3 million 78 rpm records was released during this period. Conqueror 7390 Plantation Club Orch. Most of the commercially successful records were converted into LPs and CDs, while rest still remains unknown to most of the population. The Great 78 Project’s aim is to shed light on the the underrepresented genres. Already, over 20 collections have been selected by the Internet Archive for physical and digital preservation and access. The 78 rpms are made by “Shellac”, which makes them obsolete and just picking up them itself can bring damage to the records. So digitization will allow musicians and researchers to manipulate and study the music without any damage to the artifact. These collections have been preserved and digitized by Internet Archive, George Blood LP, and the Archive of Contemporary Music.